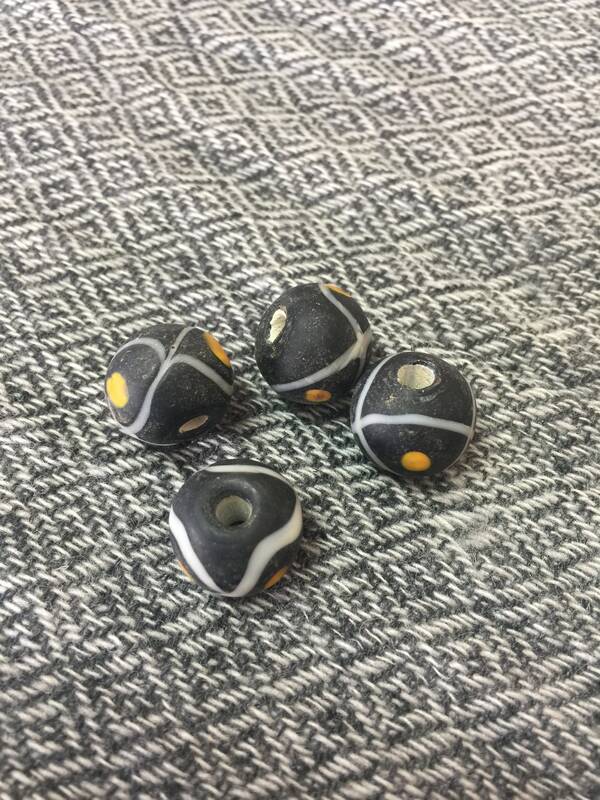 Hand crafted glass beads based off of an original finding. Please understand i charge as little as i can on these yet my cost reflects glass, gas, equipment, kiln firing, and many many other materials as well as my time. Beautiful Beads. Worth the purchase. Love this design. Can't wait to use them in my hair! These are very nice beads. This is my second order from this seller. 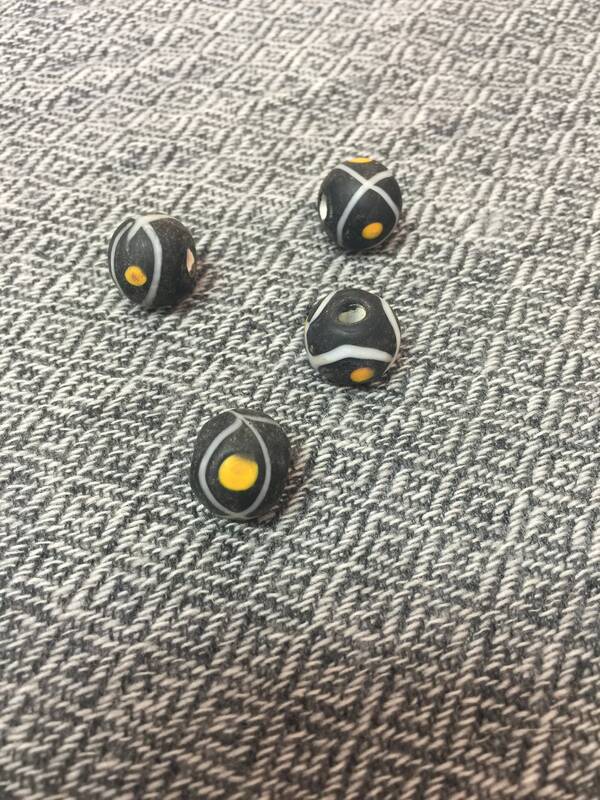 Very nice, clearly hand-made, beads. Shipped quickly.